How to build a take-home reading program that really works. 1. Set up a separate library of take-home books. Borrow, request or purchase plastic bins to store your take-home library. Put these bins in a separate area of the classroom where you and your students can access them easily. For consistency and predictability, make sure take-home books are part of the everyday routine. 2. Be sure to select books for many interests and levels. Accessibility: Books should be available in multiple formats (audiobooks, e-books, Spanish, bilingual, etc.). Diversity: Books should accurately represent the valuable and varied cultures in our global community. Variety: Books should cover a wide range of topics that appeal to children’s individual interests and abilities. Parents and children will be delighted to read a wide range of genres including fiction, nonfiction, poetry and plays. 3. Label those books well. Use stickers to add a genre and/or level on each book. These labels will help students choose the right book and help parents identify what kind of book they are reading. Also, put your name inside each book to ensure that it finds its way back to the classroom. You could use a marker, a sticker or even get fancy with your own stamp! 4. Develop a take-home-book checkout system. Use a plain business envelope for each of your students, label them with student names and laminate them to be sure they last. You can also use gallon plastic bags or purchase special bags for this purpose. You’ll be sliding one or two take-home books into this envelope every day for safe travels in your students’ backpacks. 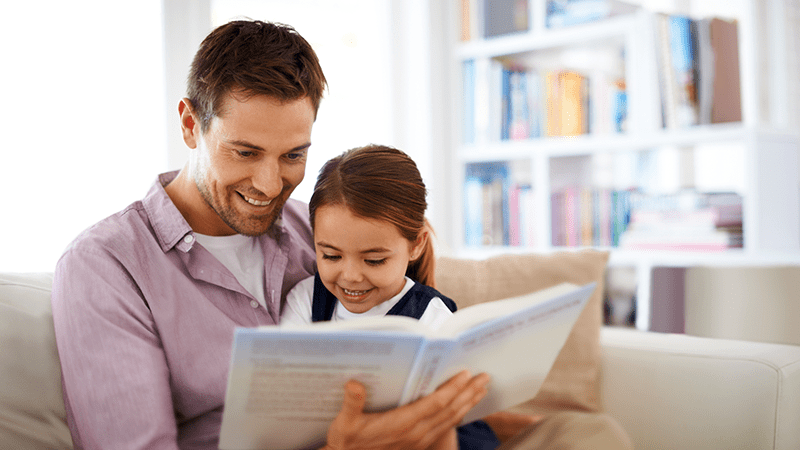 Consider inviting parents in for a morning or evening of reading to their children. This would be a great time to share some strategies they can practice right then and there. Check out these awesome free bookmarks you can give to parents to help them talk with their kids about reading. 6. Write an informative letter for parents. Ask kids to tell you a story. Ask questions and encourage kids to ask questions. Make reading a regular part of every day. 7. Stay connected through an online discussion board. Though you may have had an in-person meet-up with parents and you send a reading program letter home, you may want to keep them connected through an online discussion board. This can be a private group on Facebook or an app like Edmodo. 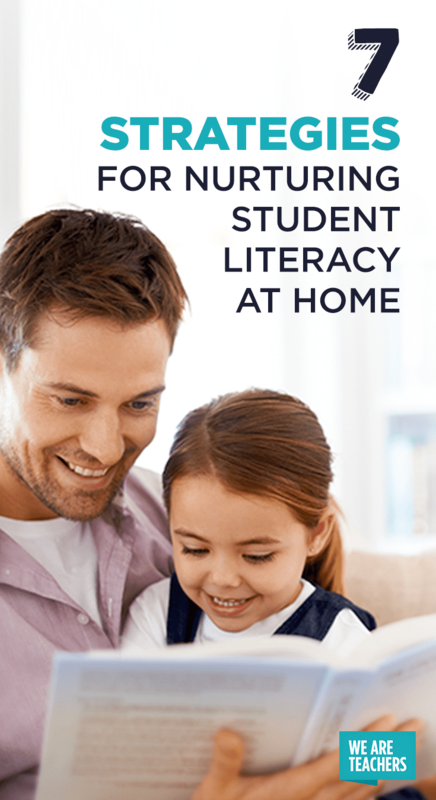 The point is that it’s one thing to start a home reading program and quite another to keep it fresh and consistent. Parents need to be able to ask questions, find answers, share successes, connect with their child’s teacher and feel support from a parent-learning network. Your article was very informative. If you have any other resources about reading support or interventions that you are willing to share please forward to me.